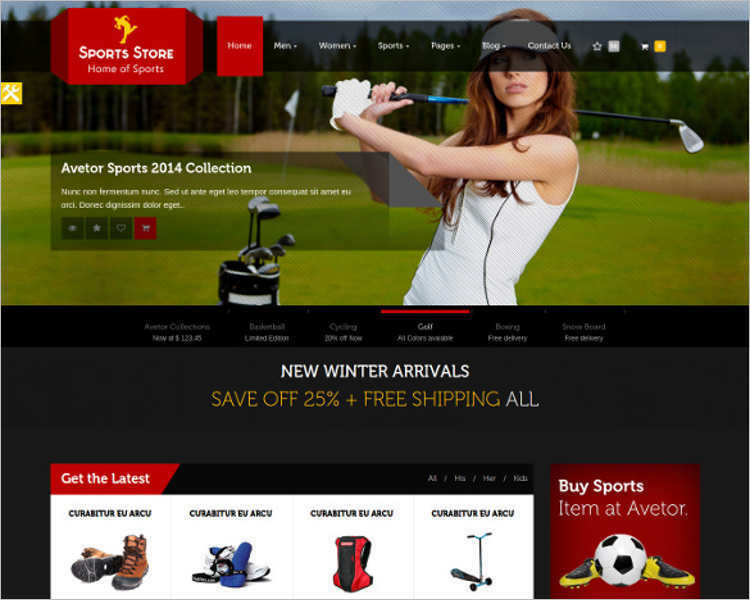 There are various sites on which one can surf for different products, be it clothing, jewelry, crockery etc. 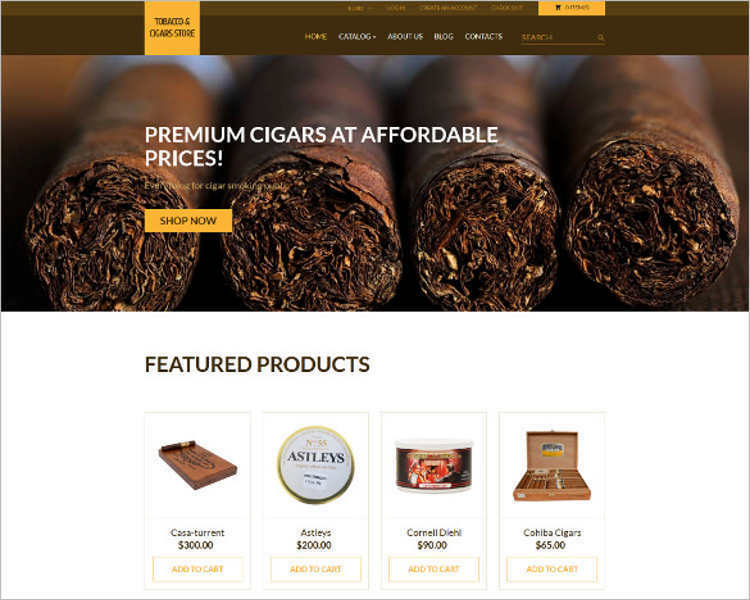 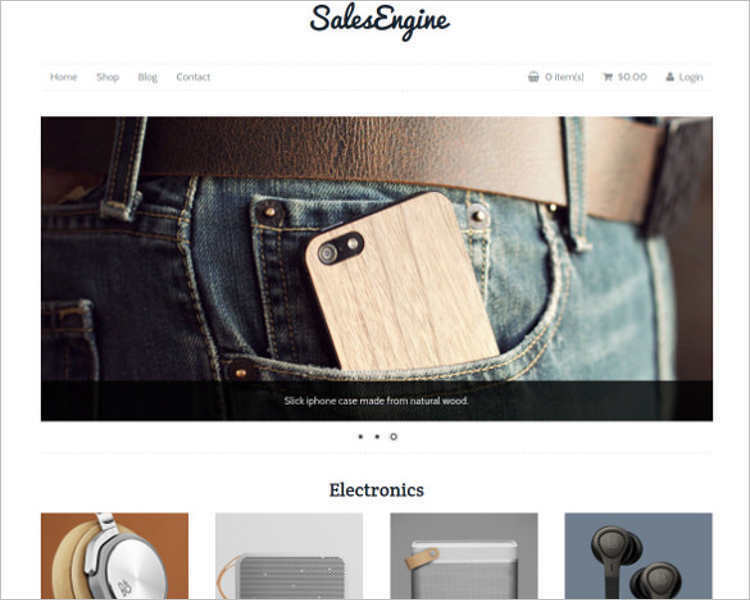 These PHP Ecommerce Website Templates had made the buying and selling super easy. 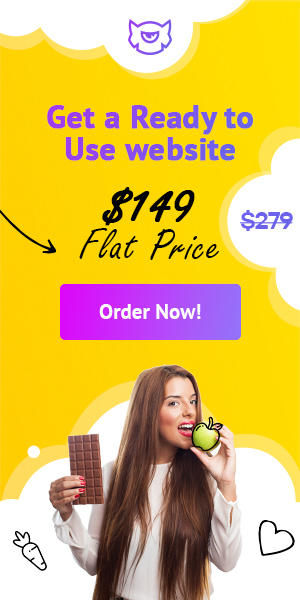 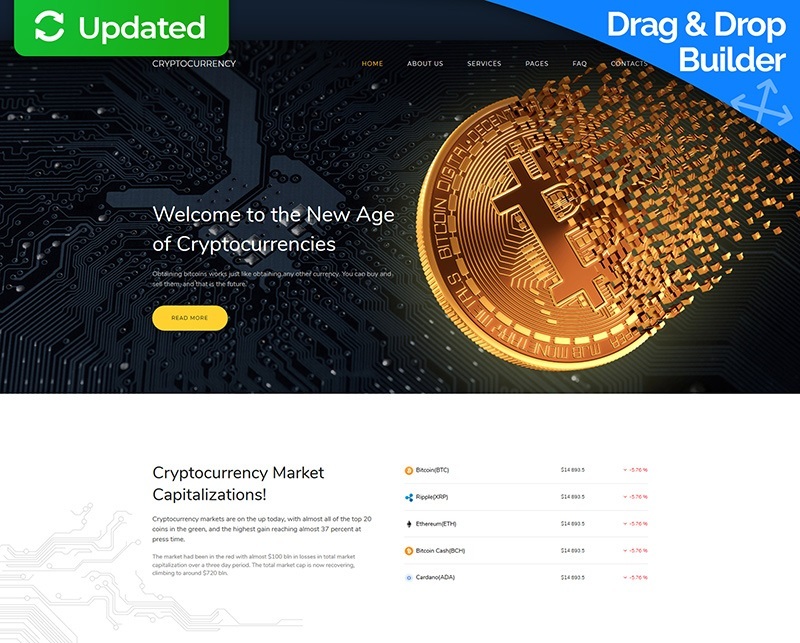 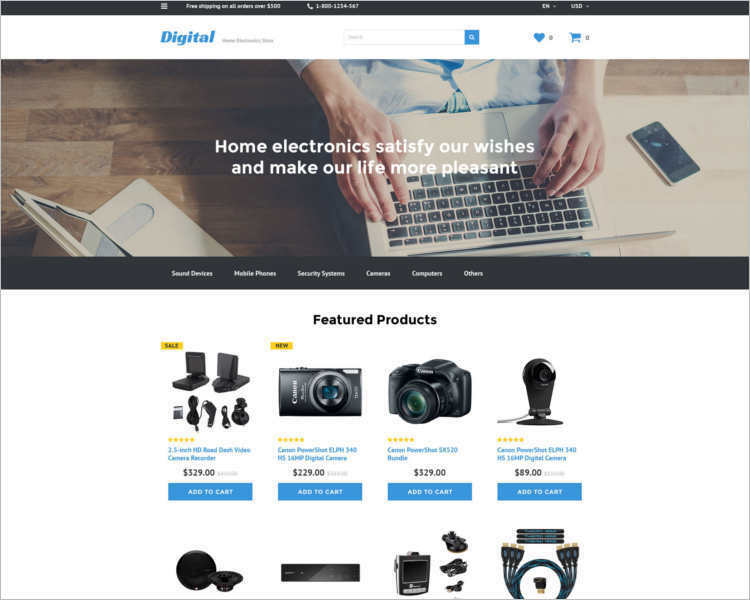 An effective e-commerce site is built on PHP, which is a script based language which makes it powerful and makes the website dynamic and very interactive. 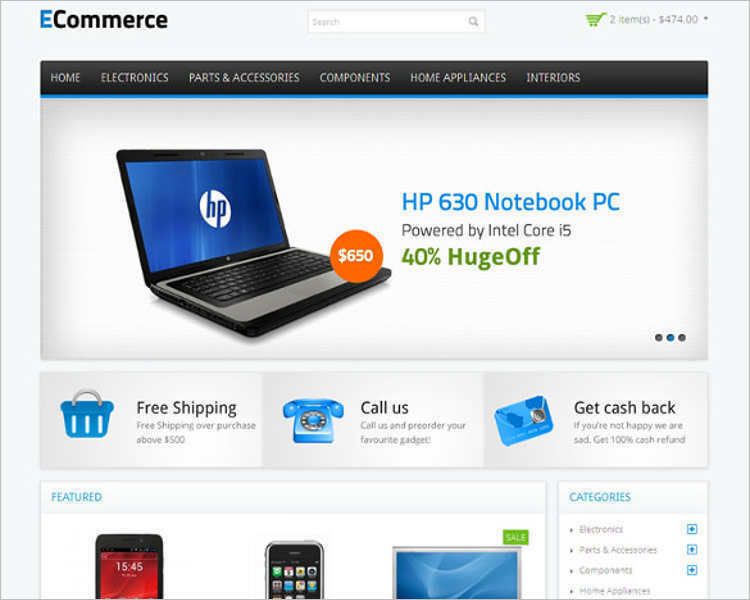 One can choose from various Ecommerce PHP website templates according to the need of the business. 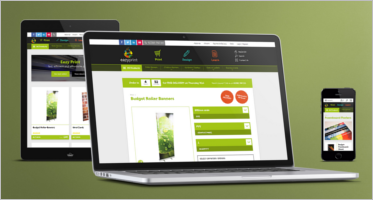 With this, the seller gets an opportunity to reach maximum buyers. 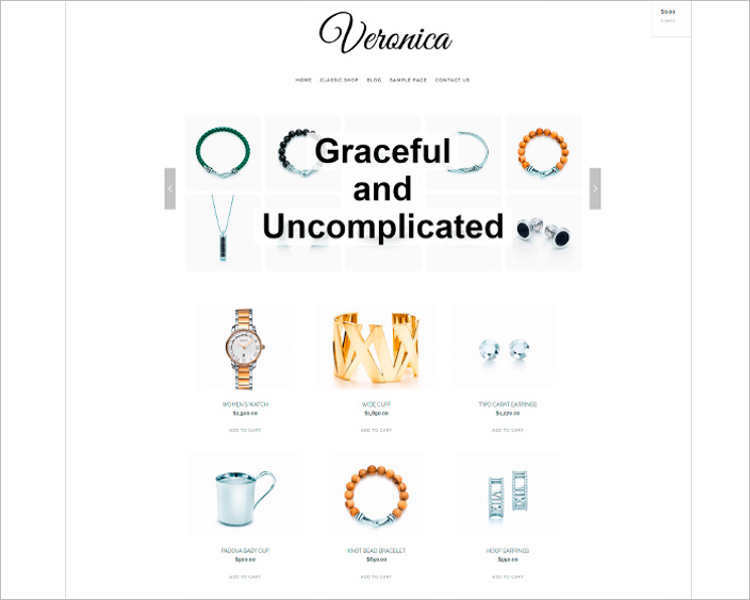 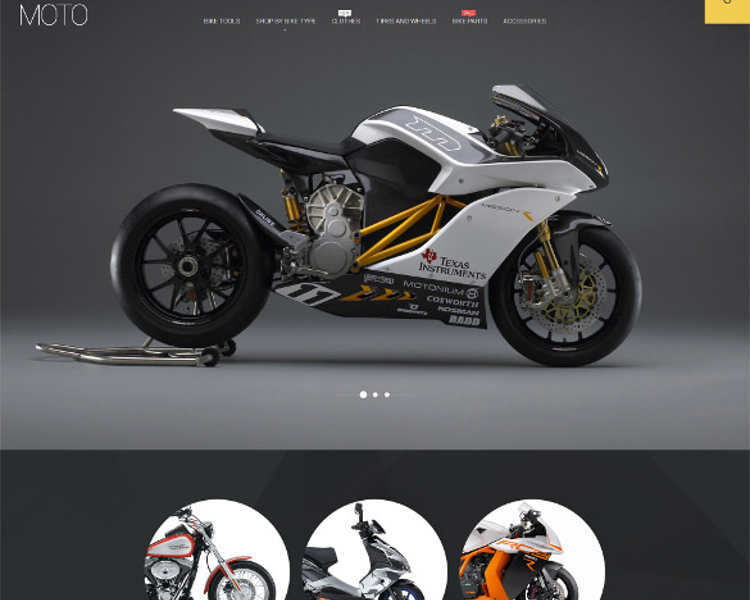 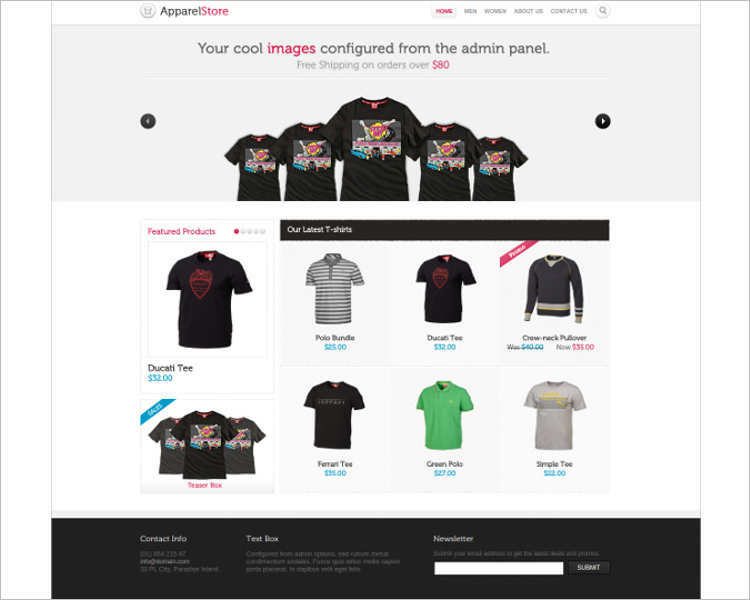 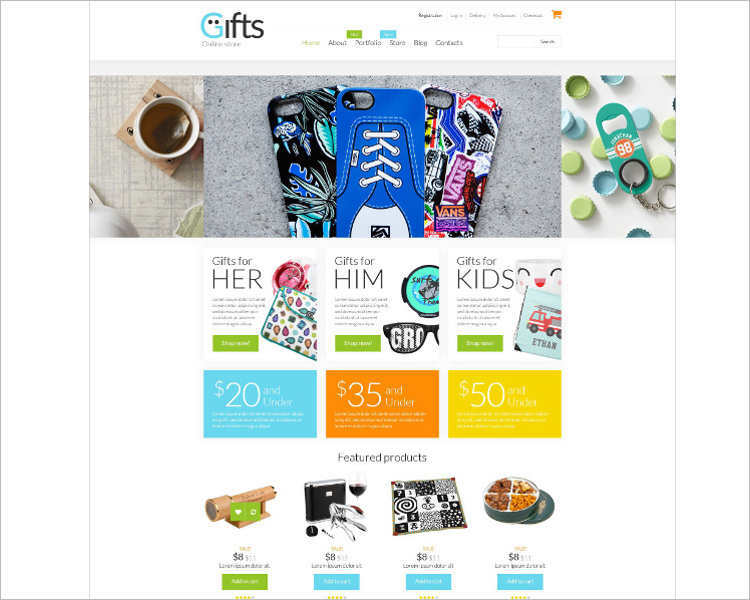 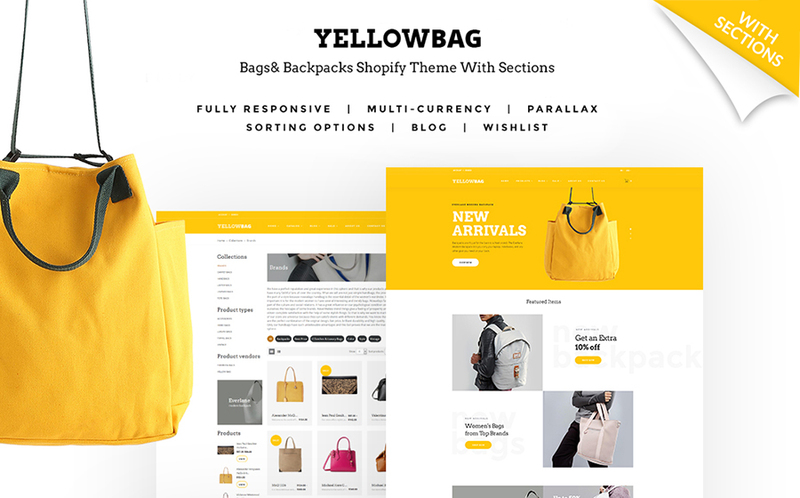 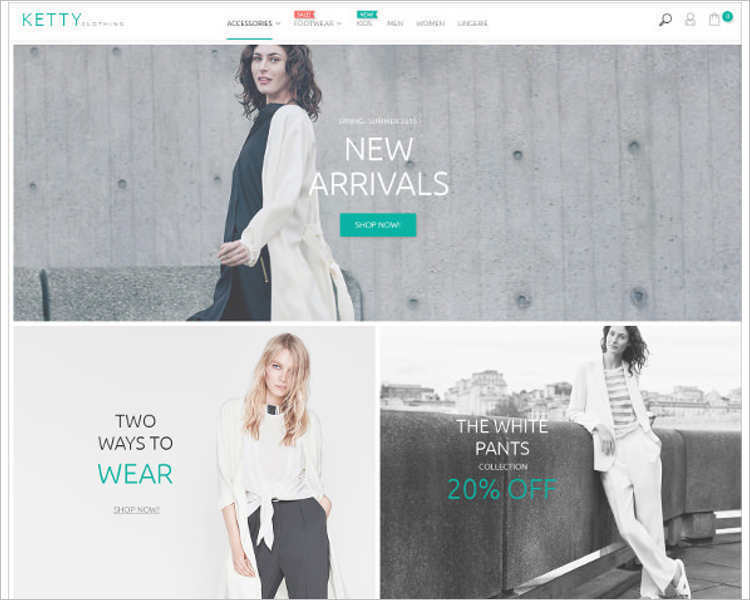 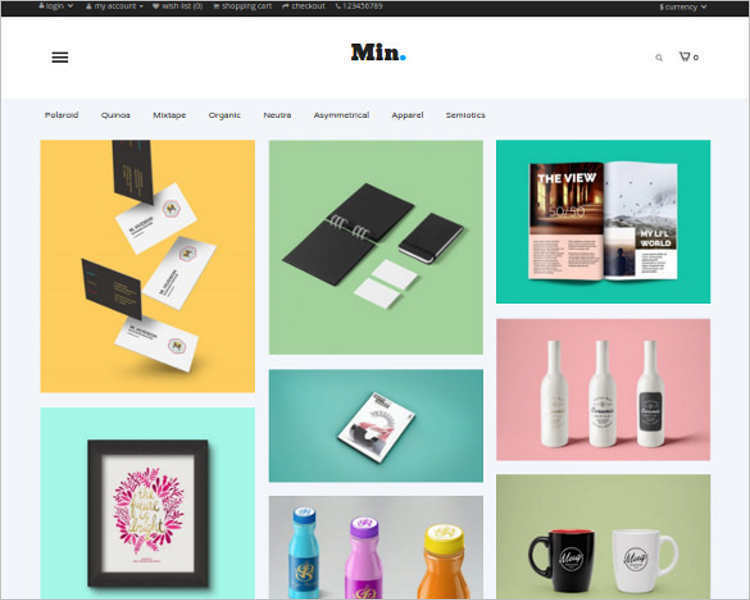 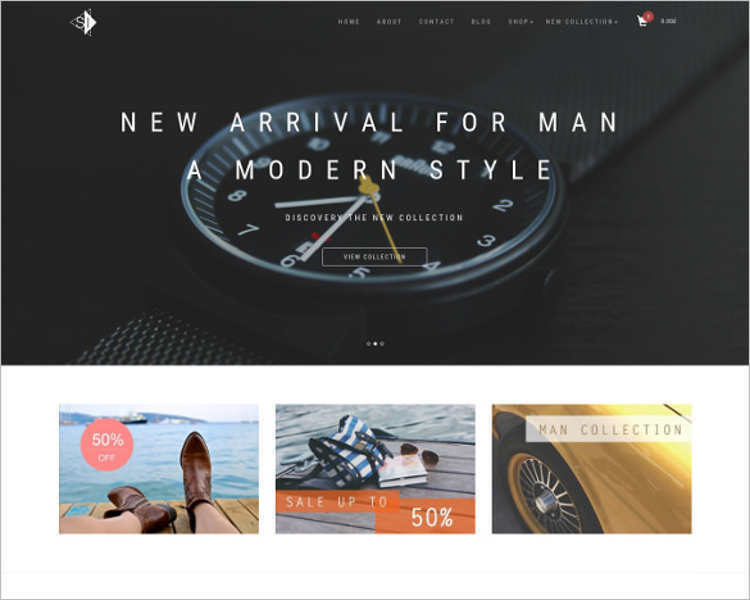 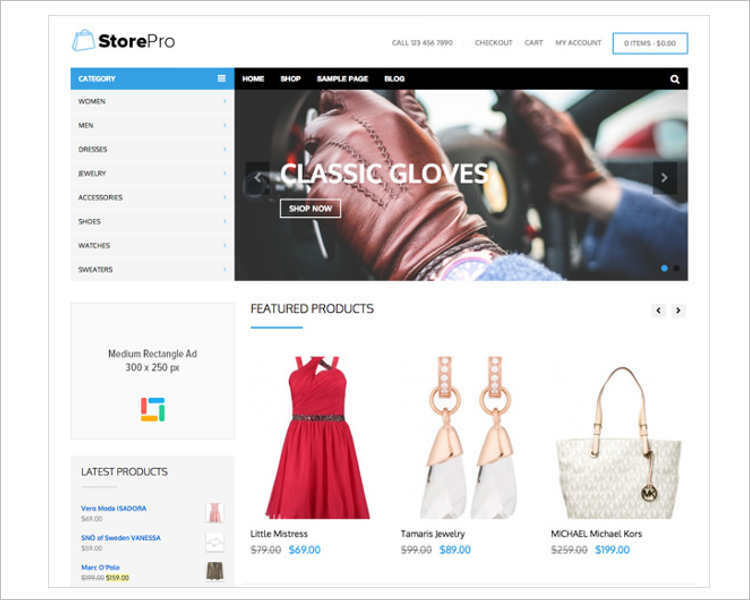 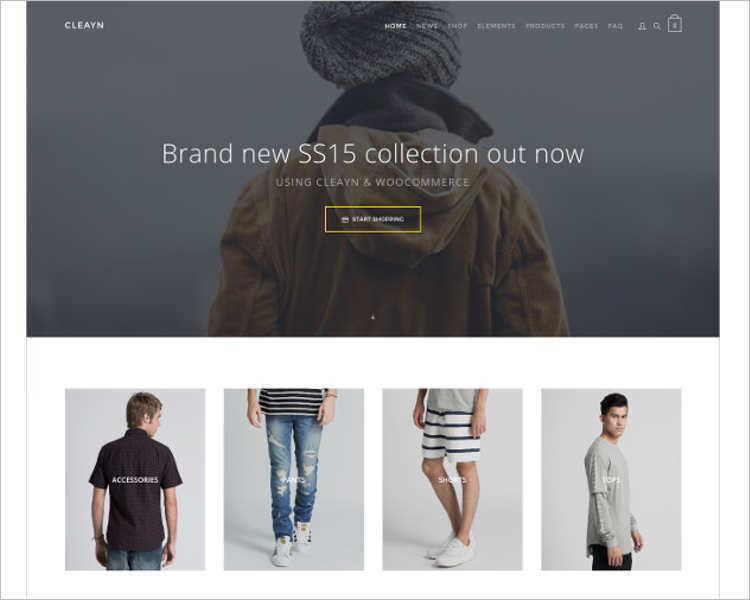 We have some really great e-commerce PHP website templates that you can choose from.